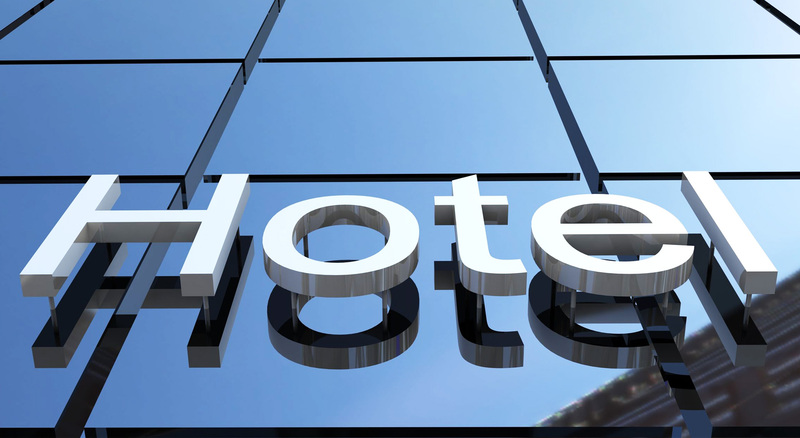 Your inside track to hotels and hospitality. Welcome to The Hotel Marketing Company. We connect suppliers of goods and services with buyers in hotels and restaurants. From utilities, telephony and IT to linen, waste disposal to kitchen equipment, web design and PR, buying through The Hotel Marketing Company saves hotels and restaurants £’s and takes the hassle out of procurement. For companies wanting to market their products and services to the hospitality industry, we have relationships with thousands of hotels and restaurants across Europe and further afield. These relationships can provide our partners with direct access to contracts that will grow their businesses.